The MMA craze is back with a bang! Previously, we saw some amazing fights with Cris Cyborg vs. Yana Kunitskaya and Khabib vs. Holloway, as the main events for UFC 222 and 223. 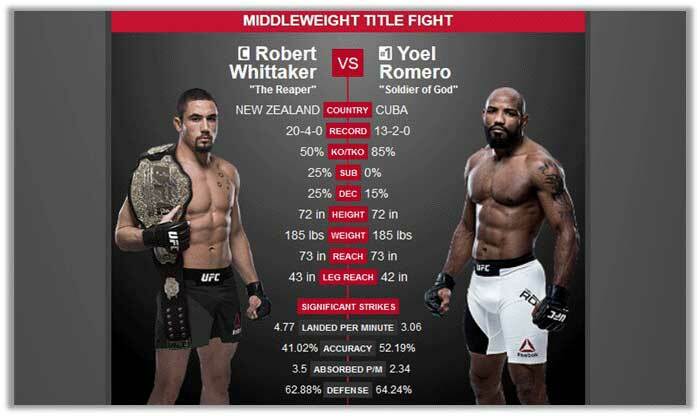 However, for this time around, we get to see the fight between two literal beasts: Robert Whittaker (aka “The Reaper”) and Yoel Romero (aka “Soldier of God”). Are you excited about the fight? Want to learn how to watch UFC 225 live online? 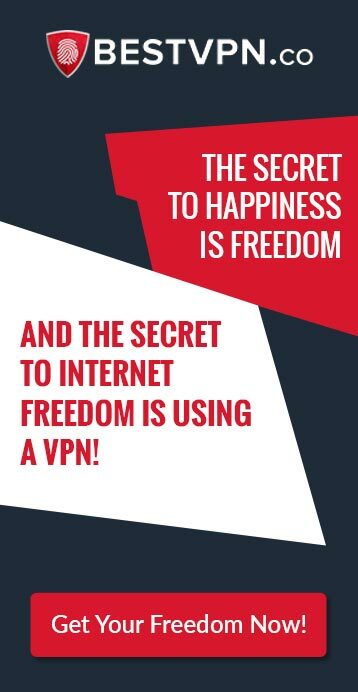 Read this comprehensive guide from BestVPN.co. 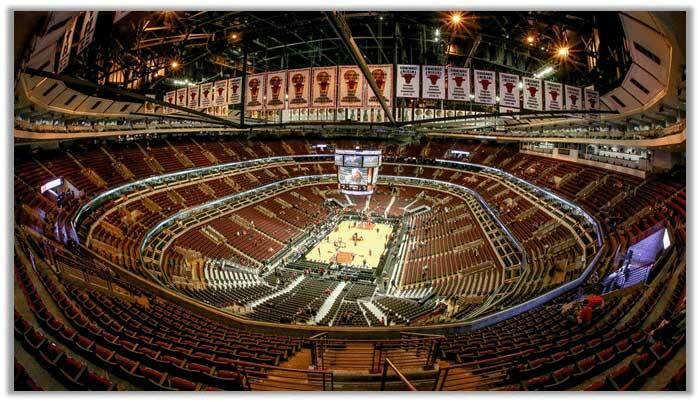 The UFC 225 will be hosted at the United Center in Chicago, Illinois on June 9th. However, do make sure to get some coffee in, as the fights will start late with the undercards kicking off around 12 am, and other matches going all the way up to the sunrise. If you have not purchased the tickets for the event yet, then do check this page out. You have both: public and VIP seats available. However, get them quick, before the prices go up or the tickets get sold out. The official broadcaster for the UFC 225 is BT Sport, a sports television channel, operated by the BT Group in Ireland and the United Kingdom. Therefore, users located in either country can easily enjoy watching the event on their cable TV by switching their channels to BT Sport. For users who are located elsewhere, refer to the channels/broadcaster list below. MMA fans who are located in Australia can easily watch the UFC 225 and all the amazing fights on Fox Sports 3, which broadcasts almost all hit events around the world. UFC lovers that are residing in Russia can switch their channels to Russia-2 by VGTRK for complete coverage of the main fight and undercards. So far there is no news of an official broadcaster for providing live streams of the UFC 225 in China. You can, however, sign up with PPTV – the Chinese video streaming platform. For those who are living in Japan, you can switch your channels to the famous WOWOW Satellite Network for watching the UFC 225 event live. 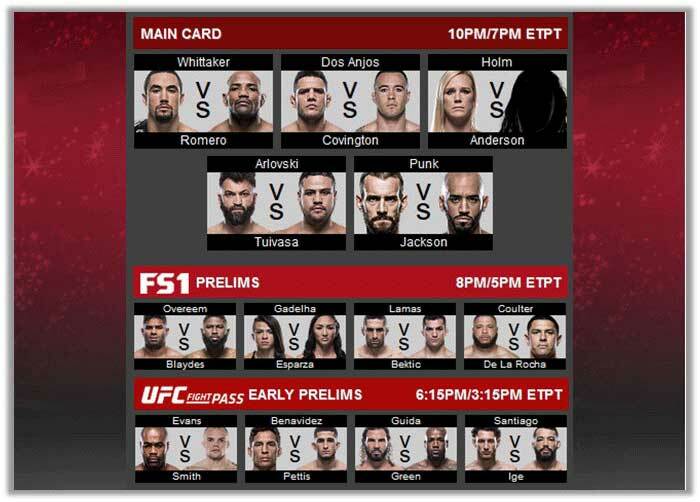 Canadian fans of the MMA can easily watch the UFC 225 event live on cable TV via the famous “Fight Network” channel, which will even provide streams of the preview show. To watch the UFC 225 PPV event live on cable TV in Brazil, viewers should switch their channels to the famous free-to-air TV network named “Globo”. People in China or parts of the world where no official streams are available, we recommend you to use a VPN to change your location and enjoy the BIG FIGHT Live! 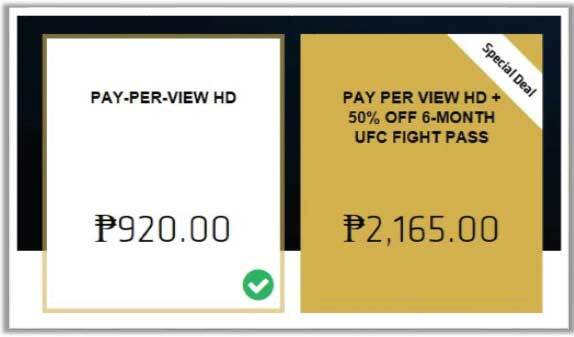 All the MMA-fans out there who want to stream the UFC 225 event live do have the option of purchasing their official Pay-Per-View (PPV) from the Ultimate Fighting Championship TV website online. Here you can find varied pricing deals for the PPV. There are basically two categories of pricing: PPV SD and HD. The 1-month SD plan is priced at a low $54.99, while the HD plan raises the costs by ten dollars to $64.99. Then you have a PPV SD/HD + 50% discount on the UFC fight pass, costing around $81.96 for the SD and 91.96 for the HD. Good news for FIFA Fans here, now you can watch Fifa World Cup Opening Ceremony Live Online 2018. 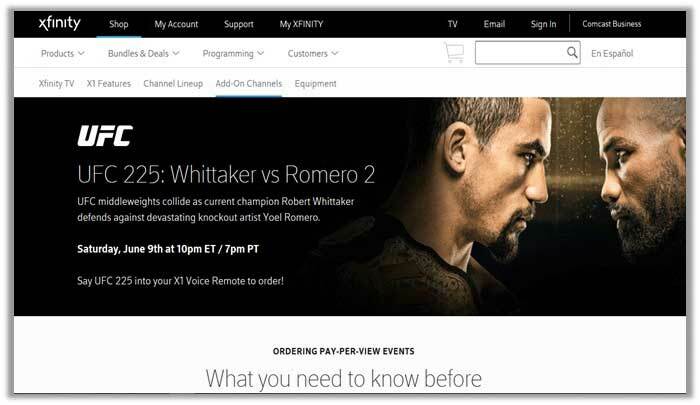 If you are facing trouble in purchasing the PPV event via the official UFC.TV website, then you can always rely on other sources, like Xfinity. The telephone, internet, and wireless services company offers users access to all PPV events for Boxing, MMA, and WWE. If you want to watch the UFC 229, then considering purchasing the PPV in HD from here. If you are located in Australia, then you can always rely on the hit online VoD and IPTV provider called “Fetch”. Upon visiting the website, users will find an option to sign up for an account and then watch the UFC 225 event at the utmost level of convenience. For those who reside in different countries, you can always rely on a VPN to shift your location and gain access to live streams of the UFC 225. As mentioned earlier, you can always rely on VPN solutions for shifting your location and watch streams of the UFC 225 across different websites/services online, which impose irritating geo-restrictions. 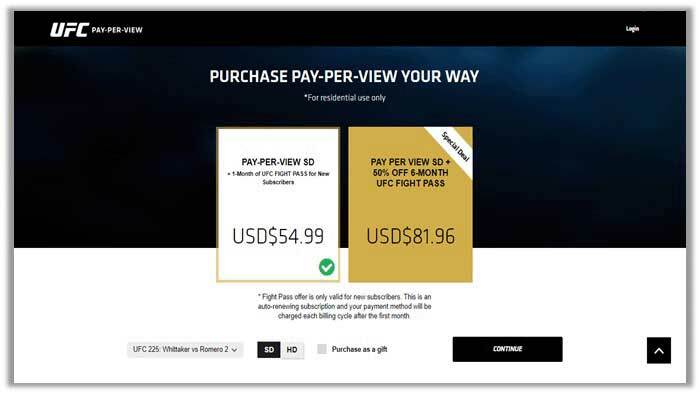 As another option, you can even use a VPN for leveraging cheaper pricing on the official UFC PPV. Countries that offer the most inexpensive pricing include Pakistan, Luxembourg, Philippines, and Singapore. Below we have added a table to your convenience and compared the pricing of the UFC 225 PPV event from the US location to others. Simply connect to a server in the recommended countries to leverage the cheapest pricing! 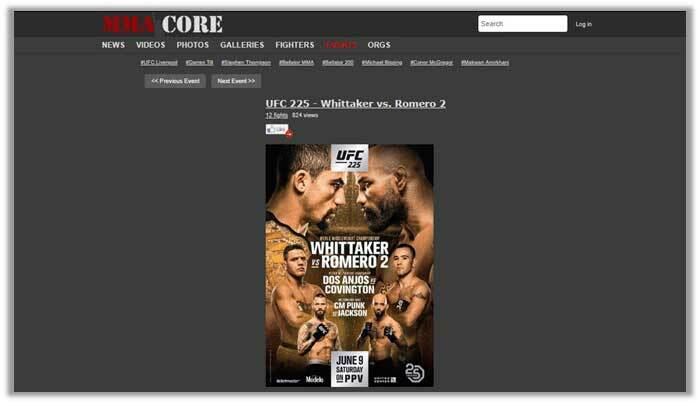 This dedicated website for MMA fans is a top destination for watching the UFC 225 event and the fight between Whittaker and Romero. 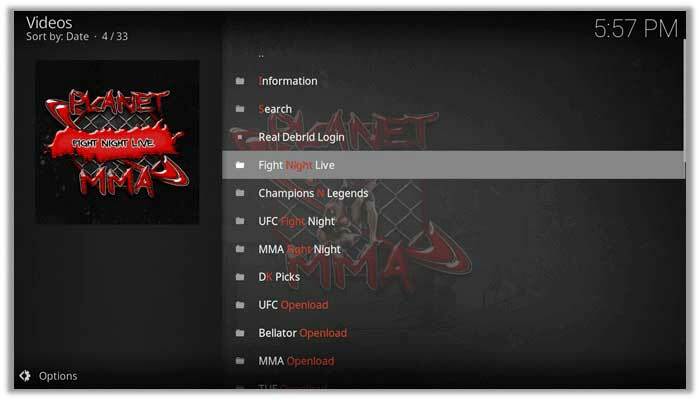 MMA core is renowned for providing live streams, tournament news, fighter information, and highlights of all MMA fighting events. Another solution for watching everything related to MMA fighting online free of charge is to visit the Fight Live. The website shows amazing love for its MMA-fans, along with showing their support for Bellator, WWE, and Boxing. As such, you can find live streams of all hit events, including the UFC 225! 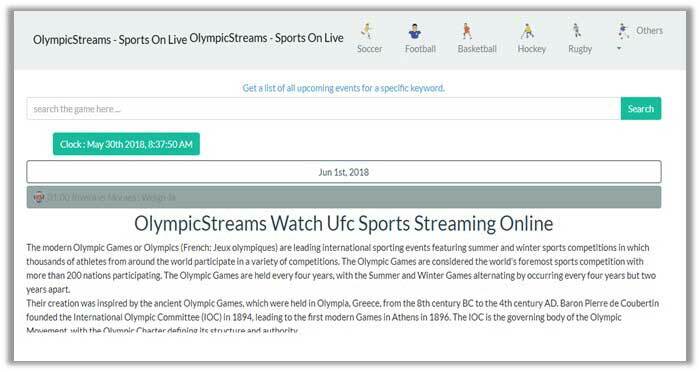 As the name implies, the website focuses on offering users the latest in Olympic Games via streams of live shows, news, and highlights. However, similar to the Fight Live, Olympic Streams also provides coverage of famous PPV events relating to fighting – like the previous Cyborg vs. Kunitskaya, Khabib vs. Holloway, Nunes vs. Pennington, and now Whittaker and Romero. If you get check log or any other streaming error, use a VPN service to bypass problems caused by region restriction! Go to settings by clickingon the “Gear” icon. Select “File Manager” and click on “Add Source”. Return to the main menu, click on “Add-ons”, and then the “Package” symbol. Select “Install from zip file” and find“Supremacy Repo”. 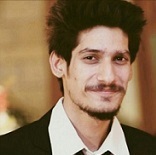 Double-click on “repository.supremacy-1.2.zip” and wait for the notification. Click on “Install from repository” and select“Supremacy”. Scroll down, click on “Video add-ons”, find“Planet MMA” and open it. 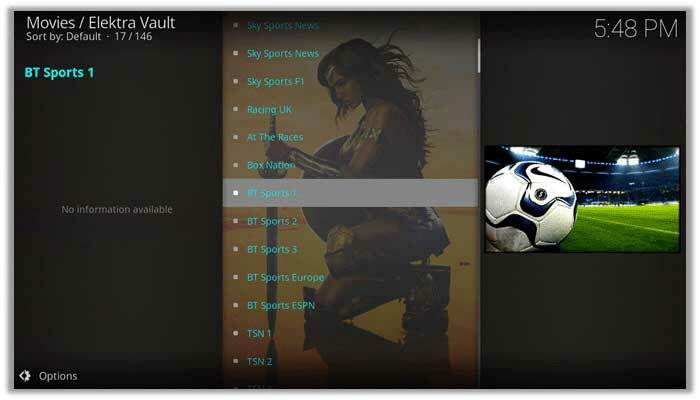 Go the “Video Add-ons”, find “Elektra Vault” and hit the install button! Who Should Be The Winner? 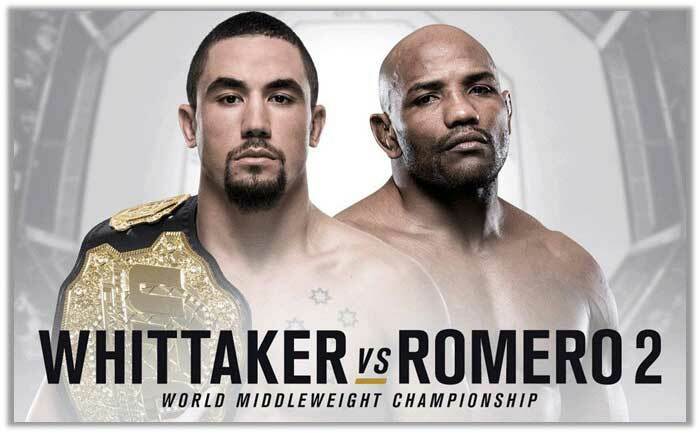 Both Whittaker and Romero are strong and determined fighters who have come a long way in MMA fighting, securing a good number of wins with few losses. During the last time the two faced each other, Robert was able to defeat Romero and receive a payout of $350,000. This time around, Romero might be more on the aggressive to take revenge. So our bets are definitely on him for being the winner. With this, we come to an end with our “How to Watch UFC 225” guide. You can now finally enjoy watching Robert Whittaker (aka “The Reaper”) and Yoel Romero (aka “Soldier of God”) go fist-to-fist, along with the 12 other matches that are bound to get your adrenaline pumping. Have a great time!